Out of the academy and on to the road – the people’s picture gallery. 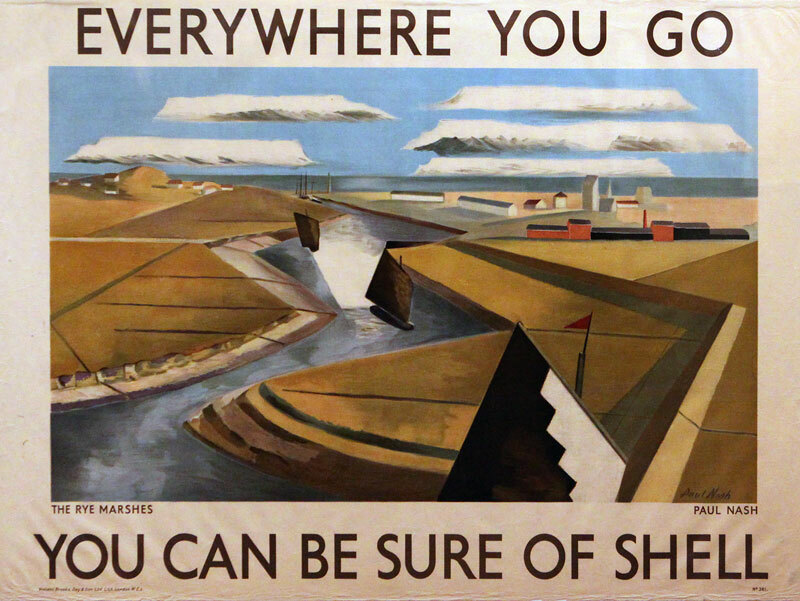 Artists such as Paul Nash, Vanessa Bell and Graham Sutherland were commissioned by the Shell Oil Company to create brand images for the growing market in motoring. In this lecture we will explore a range of adverts which were granted the seal of approval as ‘art’ by Sir Kenneth Clark, then, Curator of the National Gallery, London. How much did these famous images of British people and landscapes represent British art, culture and values in the 1930s?